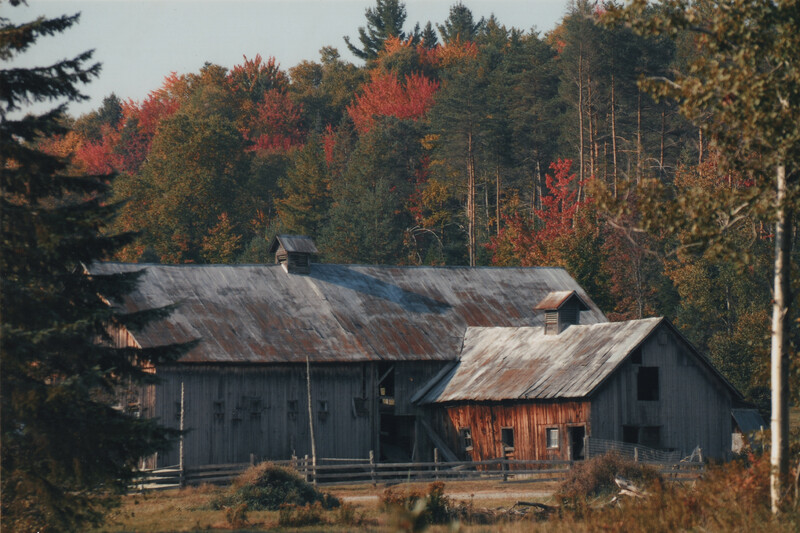 Moonstone Farm, operating as a farm for over 100 years, has a rich history of providing lumber, dairy, meats, eggs, and vegetables to the Saranac Lake, Lake Placid, and Bloomingdale areas. 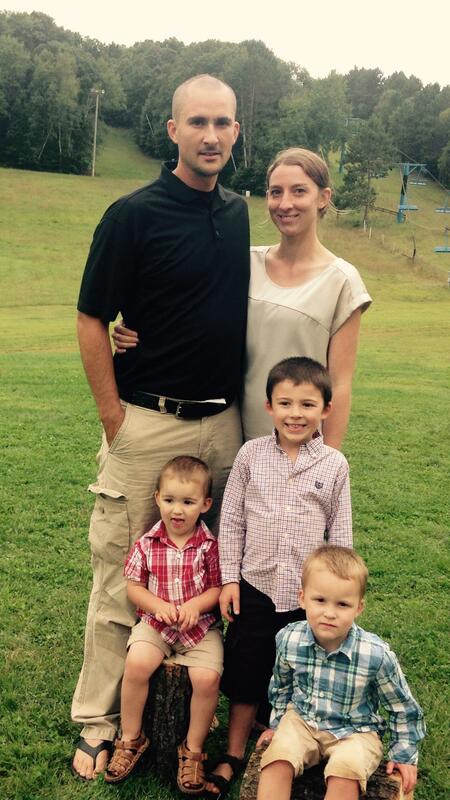 This past November we purchased Moonstone Farm with Erin and Jake Vennie-Vollrath and moved with our sons (Sawyer, Beckett, and Miles) from Wisconsin to restore the farm and contribute to the local food economy. We have a number of immediate plans for the farm including restoring the historic barns, improving the early 1800 farmhouse, and continuing to provide healthy, local food for our community. Growing food in the Adirondacks is challenging, but controlling the environmental variables with greenhouses and high tunnels is the best way to secure a viable crop. Currently we have one 26’ by 96’ high tunnel and a small hoophouse. 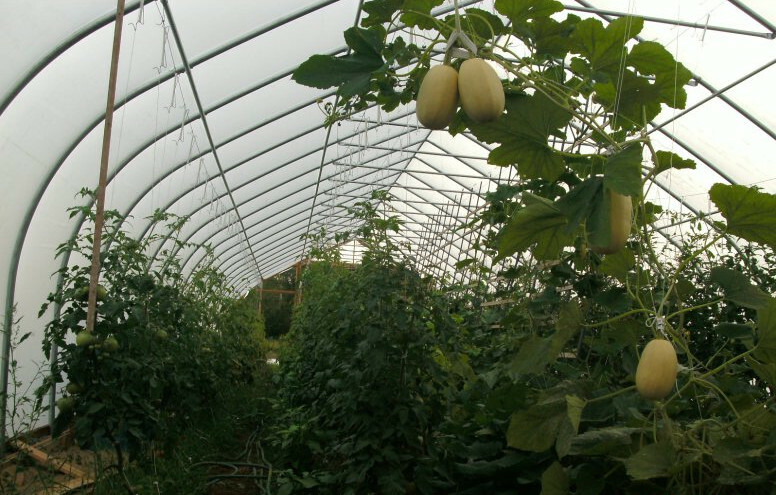 We are looking to double our covered agriculture production by purchasing a larger high tunnel 30’ by 96’. This expansion would help us double our tomato, cucumber, and herb production. We hope you consider joining us in our mission to continue to grow local food for our commity and restore the historic farm! Donate to Moonstone's Project without receiving a reward or donate in addition to a reward.